The 1979 RANGE ROVER ‘CLASSIC’ 4X4 ESTATE with the Registration no. BOM 437V Chassis no. 35659527G Engine no. 34129727 has sold recently at the Goodwood Auction Sale for an astonishing £60,000. 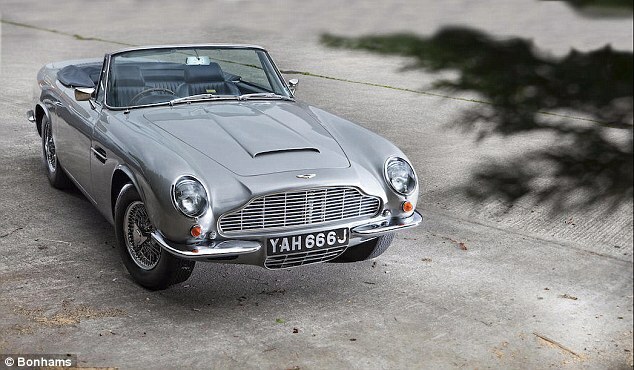 Another pick of the recently sale was the 1970 Aston Martin DB6 Mk2 Volante which went under the hammer at the classic car auction but remained unsold at the £1 Million price. 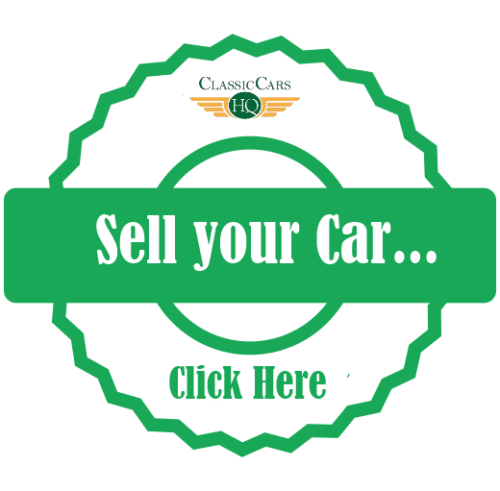 You can find more information on forthcoming classic car auctions in our dedicated calendar or also browse from more classic Range Rover Cars here and more Classic Aston Martin cars for sale here in our classifieds.